Celebrate the centennial of the ukulele with this comfortable t-shirt from Martin. 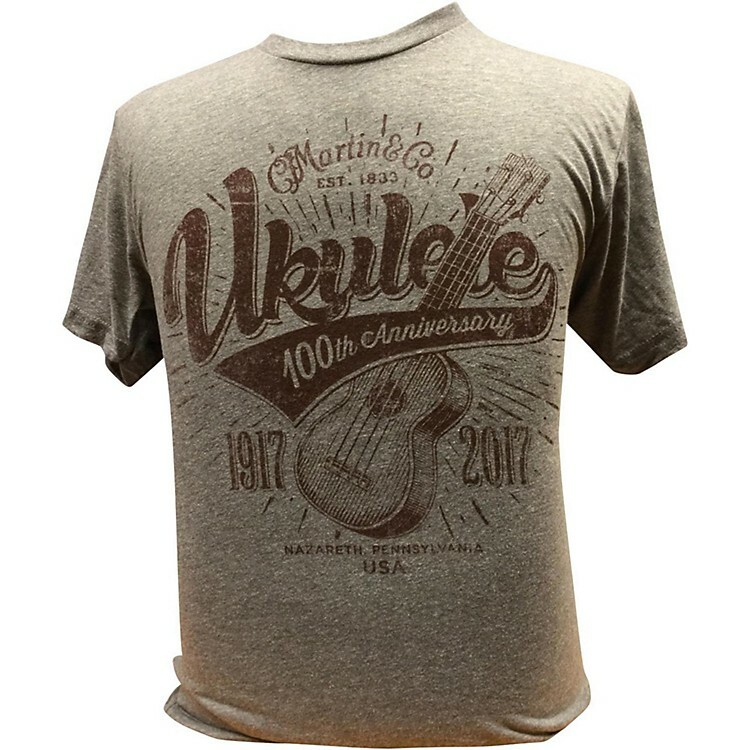 This comfortable and stylish t-shirt celebrates the centennial of the widely popular ukulele that helped make Martin Guitar synonymous with quality fretted instruments. Show off your ukulele pride by sporting this comfortable t-shirt today.